Midpointe Event Center receives the small business of the year award from the MIdway Chamber Of Commerce. 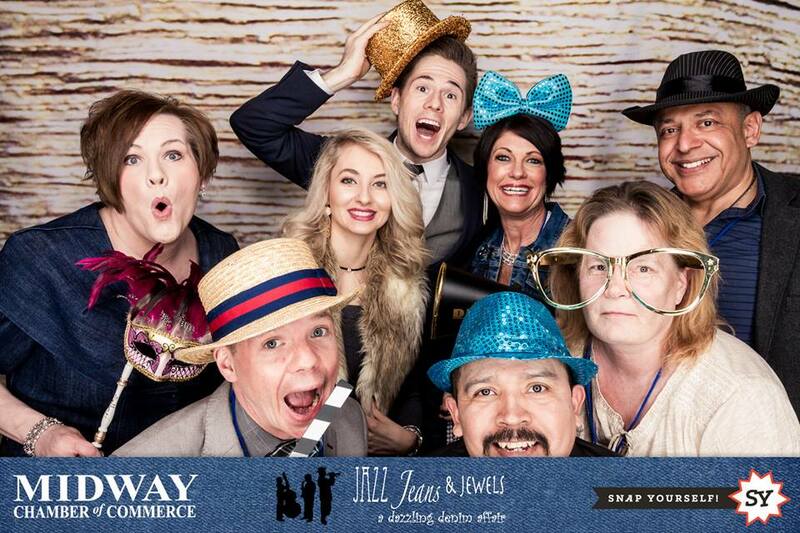 On February 18th 2017, Midpointe Event Center attended The Midway Chamber Of Commerce Annual Celebration and Leadership Awards With Other Local Community Members and Leaders at The Intercontinental in downtown Saint Paul. The annual Gala, themed "Jazz, Jeans & Jewels", is the Chamber's largest event of the year with over 300 guests in attendance. The night kicked off with a social hour with a myriad of silent auction items provided by many local businesses in the Midway area. Music entertainment was provided by Doug Haining & the Twin Cities Seven & Walker West Music Academy. Additional dance entertainment was provided by Midpoitne's sister business Dancers Studio. Dinner and drinks were provided by The InterContinental Hotel. 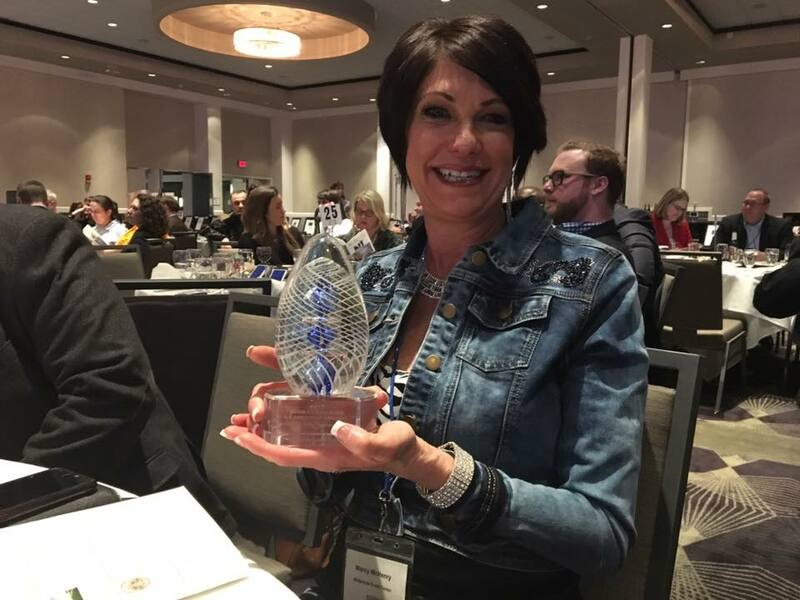 Marcy McHenry Owner & CEO of Midpointe Event Center states "This is a very big honor and we couldn't have done it without our outstanding team. I believe a company’s success is driven by teamwork, not just by individuals! Thank you all for your hard work, loyalty and amazing talents and skills! " For all of February's news and helpful and free tips, you can always subscribe to our insider newsletter sent once a month right to your inbox!